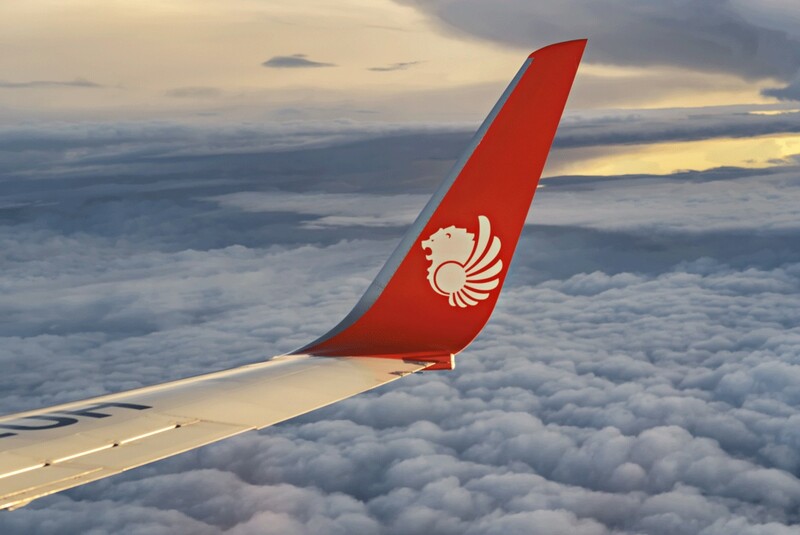 Passengers of Lion Air flight JT-293 were shocked by the appearance of a scorpion in the cabin of their plane taking them from Sultan Syarif Kasim II International Airport in Riau to Soekarno-Hatta International Airport in Tangerang, Banten, on Thursday. Lion Air spokesman Danang Mandala Prihantoro said on Friday that the airline was still investigating the appearance of the venomous animal. “Based on our observation of the video, it seems like a spider,” he said as quoted by kompas.com. However, a photograph, which was also posted on YouTube, appeared to show a small scorpion locally known as kalajengking. Danang said that after receiving information about the discovery, airline ground staff comprehensively checked the cabin but found nothing. “To assure the safety, security and convenience [of passengers] during the flight, the plane was properly examined to eliminate any possible pest threat,” he added.